Energy Marketing Conferences announced today that a new and bigger venue has been selected for its third Energy Marketing Conference that will take place on Tuesday, March 3rd 2015. The Hotel Pennsylvania located at 401 7th Avenue (right opposite Madison Square Garden) will be the site of the next Energy Marketing Conference in NYC. The conference will follow a similar format as the first two conferences and will again focus on how Retail Energy Providers can continue to grow using innovative sales & marketing techniques. The theme of this conference will be “The REP of the Future”, as we look at how energy marketers need to adapt to today’s markets. “The last two conferences have been such a success that we decided to move forward with a third event,” said Larry Leikin, EMC co-founder. “We’ve had some feedback from attendees and exhibitors that they loved the central NYC location, but they wanted a bigger venue. Furthermore, we had to turn away over 60 people last year because of capacity. 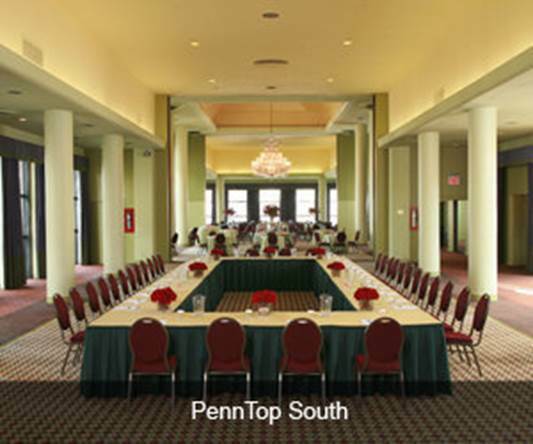 At the Hotel Pennsylvania, we will have the entire 18th floor and a total square footage almost double what we had at the Affinia. Also, the hotel is directly across the street from Penn Station (just down the block from the Affinia). We think people will be impressed." 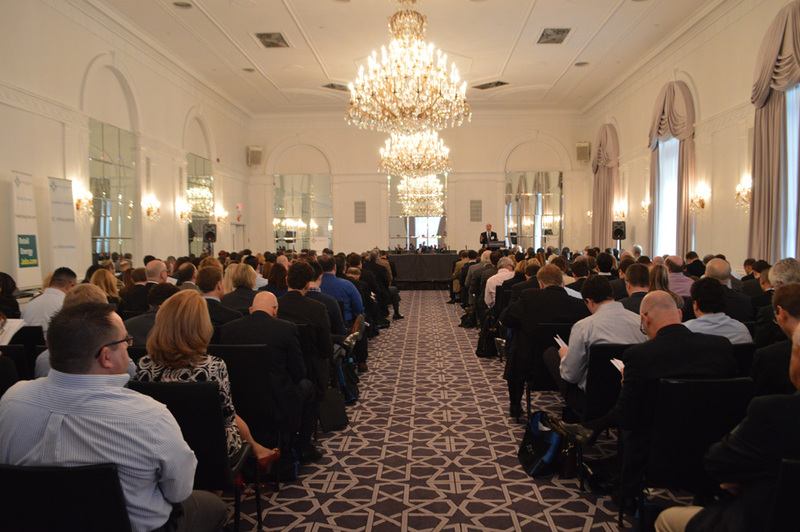 “The New York City Energy Marketing Conference will continue to stand for the best value in the Industry. It’s a win-win situation when the industry’s best conference is also its most affordable one,” said Jack Doueck, EMC’s co-founder. 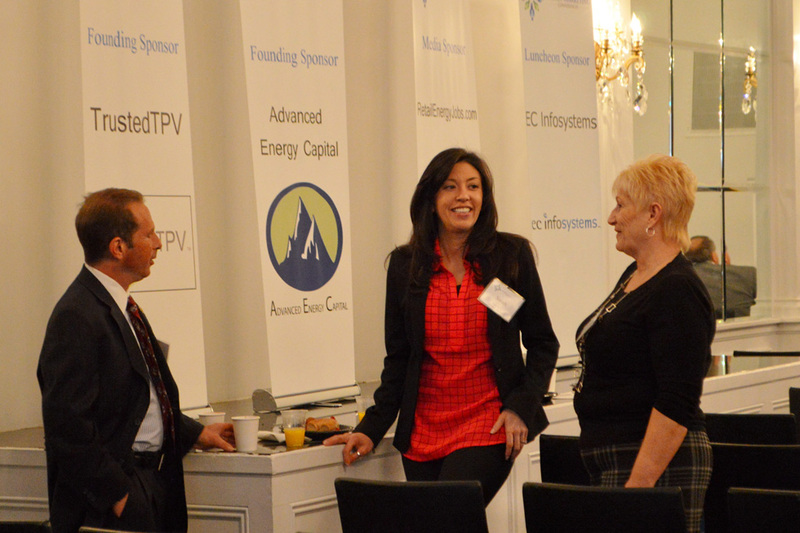 The third Energy Marketing Conference will again feature over 40 of the industry’s most important experts sharing their knowledge and interacting with the audience. Over 30 of the industry’s leading service providers will showcase the products and services that make it easier for Energy Marketers to acquire and retain energy customers. One new feature of the conference is the addition of 30-minute presentations in an adjacent ballroom throughout the day. Attendees will have a choice of attending the panels featuring industry leaders and CEOs or attending the detailed presentations by the most exciting firms in the space. Register before November 30th for $199.00 – save $200. Register in 2015 for $399 or pay $499 at the door (if it isn’t sold out). To take advantage of the early-bird discount, register at: http://www.energymarketingconferences.com/. For information about exhibitor sponsorship opportunities at the NYC Energy Marketing Conference, please email info(at)energymarketingconferences(dot)com.